This Pacific Place condominium is definitely a Must Have for those who don’t want to squeeze themselves to condominiums being recently offered with smaller cuts. 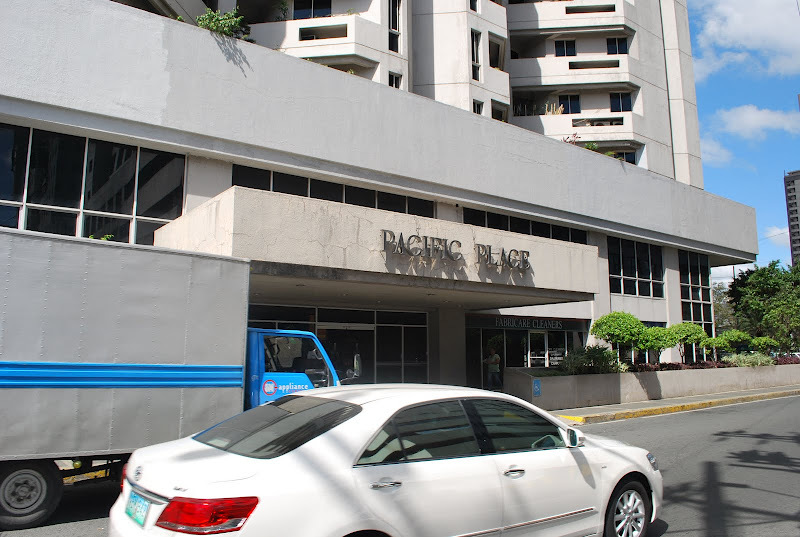 This is a well maintained building and a nice strict security at the lobby that can give comforts to those who have kids studying at Ortigas or simply those who want to have a relaxed comfortable living that is almost near the conveniences Ortigas Center has to offer. Other units Available FOR LEASE 3br @ P35,000 ALL in. Call 0917-8225798 9948103 or 09228225798 for ocular. Quezon City’s Best Value Condo Investment !